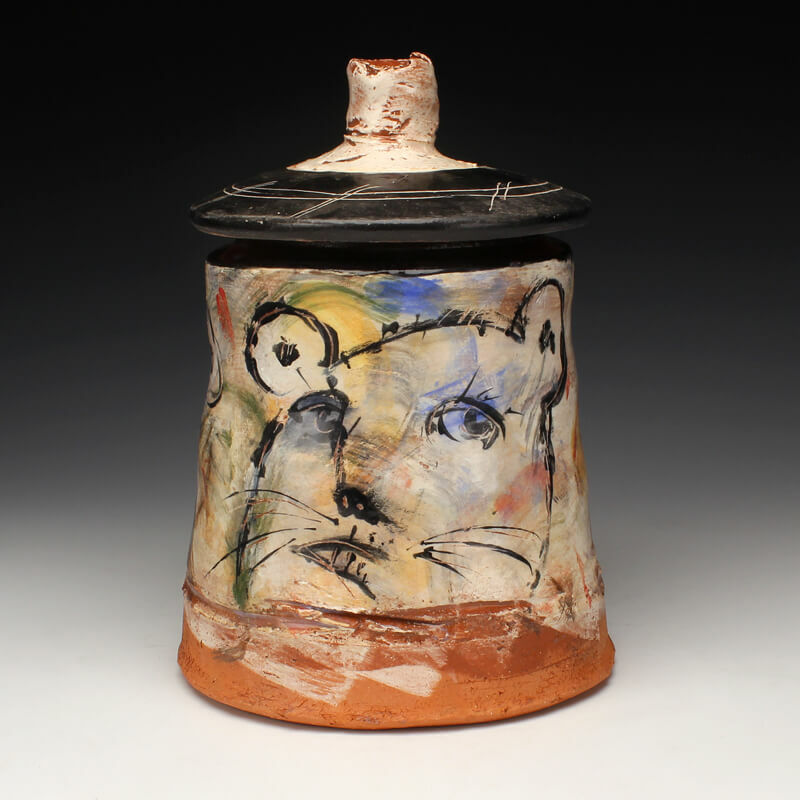 Drawn Together seeks to explore the dynamic and ever changing style of incorporating various drawing techniques within ceramics. Through actual, implied, and interpretive drawing, the artists included in this exhibition each approach drawing on clay in a unique and stylistic manner on both functional pottery and sculpture. Artists Included: Ron Meyers, Mariko Paterson, Sara Morales-Morgan, Beth Lo, Josh DeWeese, and Trey Hill.